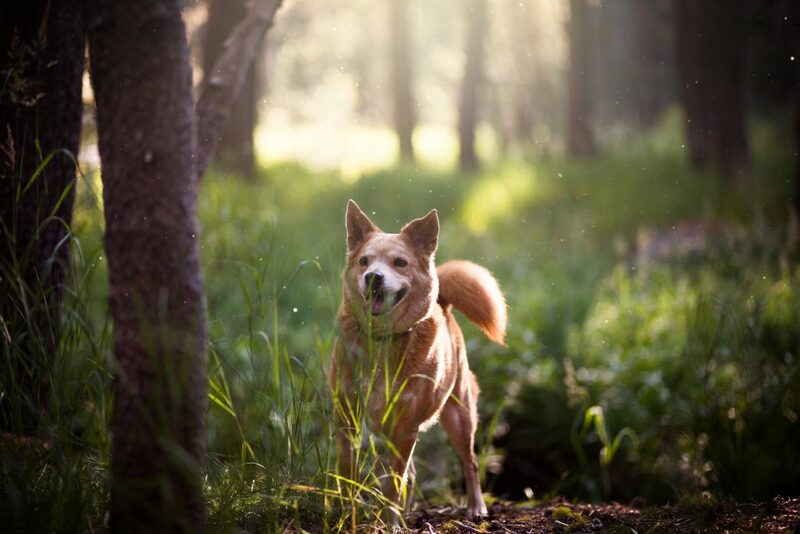 While there is nothing quite like spending a couple of days out in nature, breathing the fresh air and enjoying the serenity, nobody will love it more than your dog. 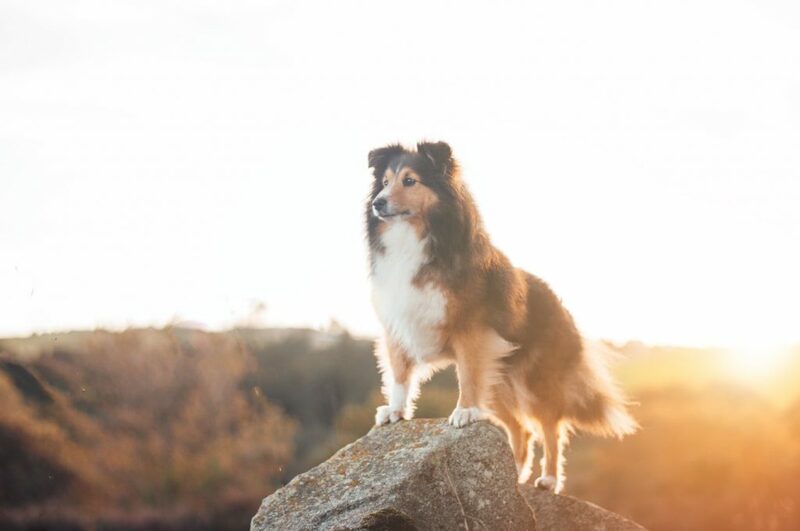 Besides getting to spend time with their favorite two-legged creature in the world, a camping trip with dogs will allow your furry friends to also be able to take in all the new and exciting scents, explore the wilderness, and just have an awesome time in general. 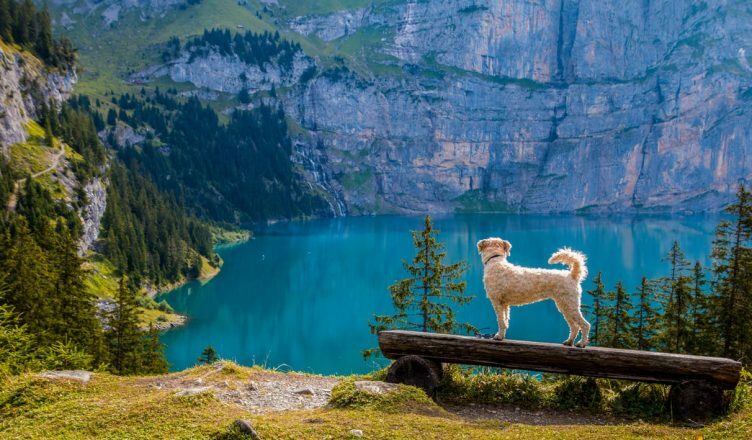 In case you haven’t tried a kind of camping trip with dogs before, it’s a good idea to do a bit of research first and even get your pet prepared for the big trip. Here’s what you need to know before pitching that tent. The only problem with bringing your dog with on that camping trip is that other people may not approve of it. While we can think what we want of these people, we still need to respect that someone could have severe allergies or just prefer to enjoy their camping trip without having any dogs around. Make sure that the site you’ve picked is pet-friendly and you’ll avoid any surprises when you arrive. Most camping sites will mention this on their website, by the way, so it shouldn’t be too difficult to figure out. You can always camp far away from people and head deep into the forest instead; that way, you won’t run the risk of bumping into someone who doesn’t like dogs. To be on the safe side, it’s best to book an appointment with your vet before leaving to make sure your dog is fit and ready for the trip. It might not be your pet’s favorite place but they will feel safer when they have you by their side. Have them microchipped as well, by the way, if you haven’t done this yet and you’ll always be able to find your best friend in case he or she should wander too far off out of sheer excitement. Finally, now that your pet’s health is up to date and you know for certain that the camping site has nothing against dogs, it’s time to get packing. Have a look at these smart bags from Backpacks.Global, by the way, in case you need a new one; they come with added safety features so you can keep everything in one place. Make sure you bring the leash for your dog even if it is a pet-friendly camping site, though, as you never know if there will be children around who get nervous when dogs approach them – however friendly they might be. You will also need their food, of course, as well as any medications and their favorite toys. Remember to give your dog a treatment for ticks before you leave and continue to check for ticks when you’re out camping as well. The little devils love to hide in the thick fur and it might be a good idea to give them a little haircut before you leave to lower the risk. Now you and your dog should be ready to enjoy your holiday together in the wild.